Ever sat in an aeroplane seat with the warm heat of the sun shining through the window onto your face? We’ve all experienced the cold air conditioning temperatures of an aeroplane cabin and felt frustrated that we forgot to pack that spare cardigan in our hand luggage, feeling too reluctant to even wear the reused beige shawl attached to the back of the seat in front of you. So when the irresistible sun glows upon us with a subtle welcome into a new continent, we don’t give a second thought to how harmful the relaxing rays really can be to our skin. Undeniably, sitting at a high altitude, in comparison to your garden sun lounger, your flight seat brings you that 51,000 feet closer to the sun. Wearing sun screen on your flight is important if you haven’t pre-booked the window seat, where you would have full control over the window shutter to block out any rays. Of the two types of sun rays, long-wave UVA Rays are the most penetrable through an aeroplane window and the deep layers of your skin, responsible for damaging collagen which results in loss of elasticity and wrinkles. The reason why damaging sun rays are often overlooked is because the skin effects are not instantly visible. Collagen damage is slow and progressive, so it’s a low priority concern for many who believe they ‘still have a few years’ before they start applying SPF cream as part of their regular skin care routine. If you’re a frequent flyer, then premature ageing should be a concern, requiring efforts on your behalf to avoid premature wrinkles and any damage to your skin. 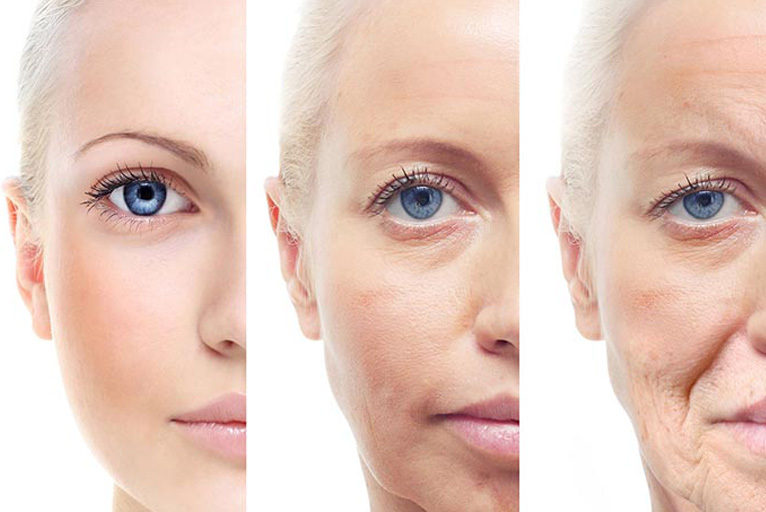 We need constant reminders that these invisible UVA rays are damaging our inner beauty. Moisturising your skin on a flight inevitably helps your skin stay hydrated. Using a moisturiser with an added SPF of 15 or higher is a bonus to retract the rays away as soon as they hit your skin barrier. The effort to research suitable creams is an investment in your skin to look youthful for longer. Application is an additional effort. It’s easy to stock up on sunscreen essentials, but more challenging to apply them on a daily basis. Cleansing your skin before bed is equally essential to ensure your skin doesn’t get clogged up from impurities, as dirt and pollution can easily settle on both moisturisers and sun creams. If you’ve never given a thought to how harmful sun rays can be whilst sitting in an aeroplane, you may now be thinking why it was never obvious before. Travelling by air has several other concerns attached of its own, which meant the deceptive sun beams on an aeroplane always remained on the positive attributes list until now. The concept of sitting ‘inside’ an aeroplane or a car is embedded in our mindset that we are safe from the sun, whereas we consider sitting ‘outside’ on a beach without protective skin barrier as unsafe. Pilots are at the most risk, where there have been cases reported of pilots developing skin cancer as a result of plane windows not blocking out harmful rays. Suncreams have their own stigma of issues attached. Women are reluctant to buy sunscreen because of the endless list of jargon chemicals listed in the ingredients. In addition, men who have never applied any skin care product are even more unlikely to apply suncream regularly before going outside. Finding a safe chemical-free sunscreen protecting against not only skin cancer, but any type of cancer induced by toxic chemicals, makes it more likely for women to buy and apply suncream. Parabens being one example of chemical used as a preservative to maintain the shelf life of beauty products. Known to be cancerous in inducing cancer cells, there are many brands that now produce Paraben free suncreams and beauty product. The underlying statement is to protect against the stronger sun on short haul flights just as much as long haul flights. Twenty minutes of sun exposure is too long without sunscreen. Also, consider wearing UVA/B sunglasses to protect eyes from cataracts development. There are all these additional safety measures we need to be taking alongside wearing a seatbelt.